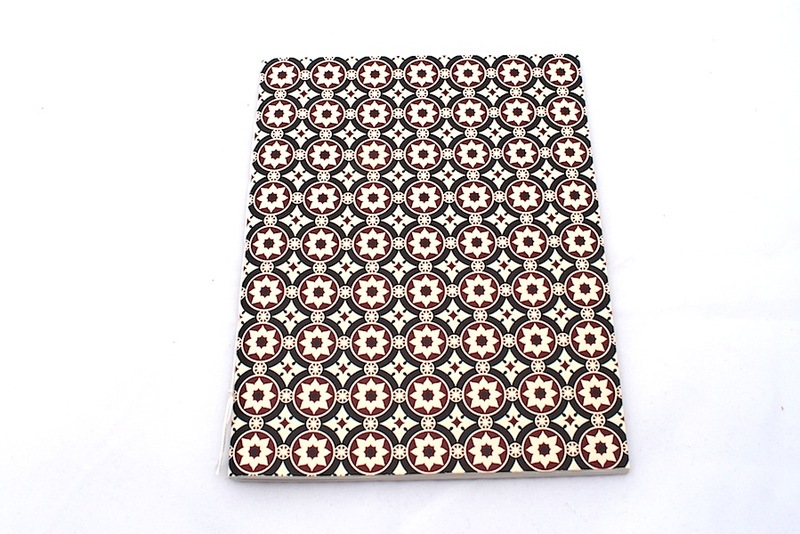 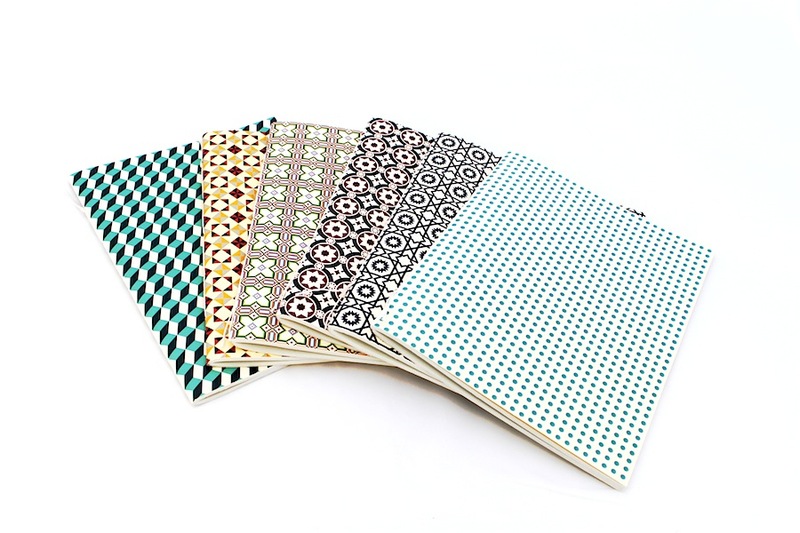 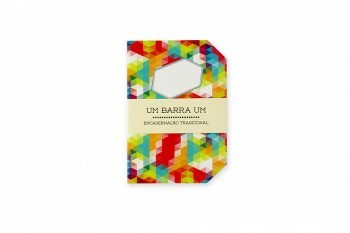 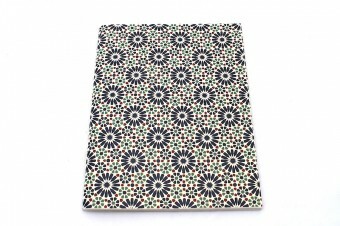 Pois likes: We love this beautiful Portuguese tile notebook A5 produced by Beijaflor. 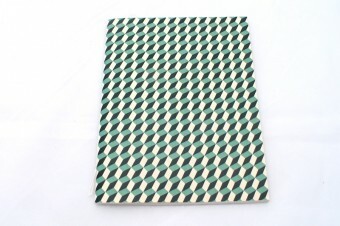 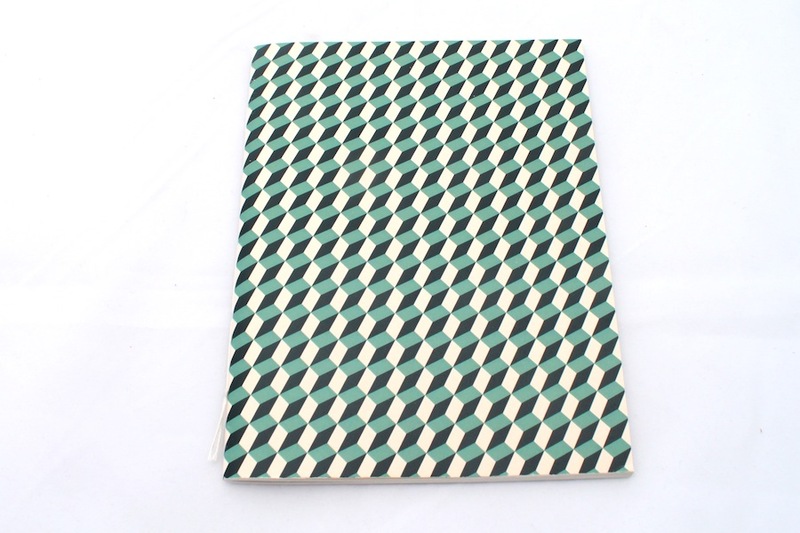 These notebooks are hand-sewn by two Portuguese designers inspired by the Portuguese tiles façades (azulejos). 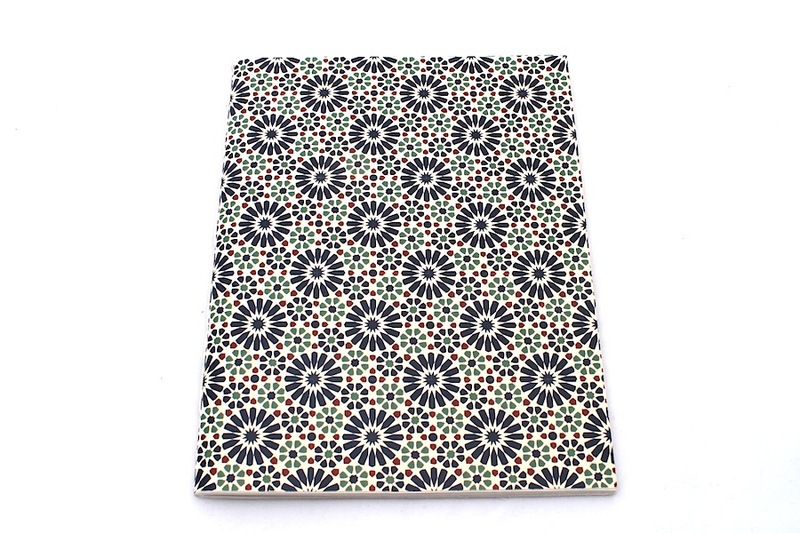 For the little story, in Portugal, the interior of every palace or church seems to have at least a small tile panel, but even the most humble homes often feature tiles on their façades. 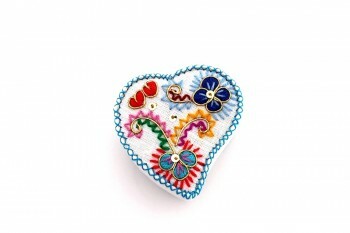 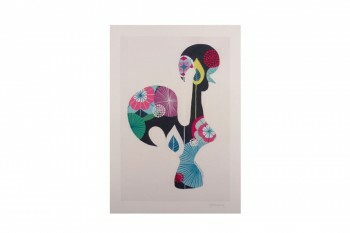 While most are mass-produced geometric images, many are authentic works of art. 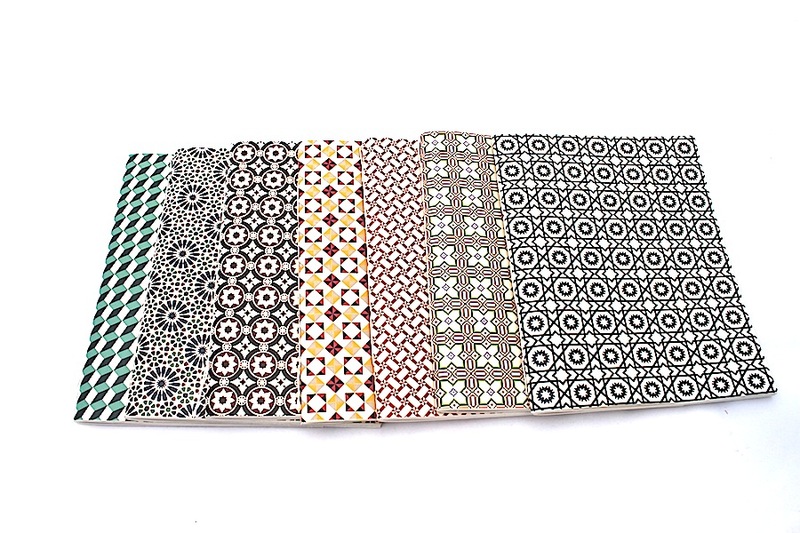 Below are ten of the most outstanding, but you’ll find countless others and will have your own favorites as you walk around the city.